Whether a person is injecting an illicit street drug like heroin or quietly abusing prescription painkillers, the danger posed by opioid drug addiction continues to be one of the most pressing public health concerns in the United States. In the most recent National Survey on Drug Use and Health (2016), researchers found that 4.7% of Americans aged 12 or older had abused some form of opioid drug at some time in the preceding year. For most of them (4.3%), the drug in question was a prescription pain reliever. The opioid crisis isn’t something people simply choose to perpetuate; the intensely addictive nature of these drugs makes it incredibly difficult to quit on one’s own (and, for some users, quitting without medical assistance can even be life-threatening). For this reason, it’s important for those addicted to opioids of any kind to seek professional treatment. Fortunately for those addicted to opioid drugs, professional treatment is available to help them overcome this dangerous dependency. To meet the needs of different clients from a variety of backgrounds, drug rehabilitation programs usually come in three formats: residential, outpatient, and intensive outpatient. This is the most intense type of treatment program, usually chosen by clients who need significant help to quit their drug of choice. In residential treatment, individuals live on-site and devote all of their time and focus on recovery. This type of treatment is important for those who are still actively using opioids, as it includes a safe detox process with professional medical care and supervision. Yellowstone Recovery’s residential opioid treatment clients move through two phases of rehab: primary care and extended care. The first 30 days are spent in the primary care phase, during which clients go through detox and are introduced to a variety of therapies and treatment methodologies. 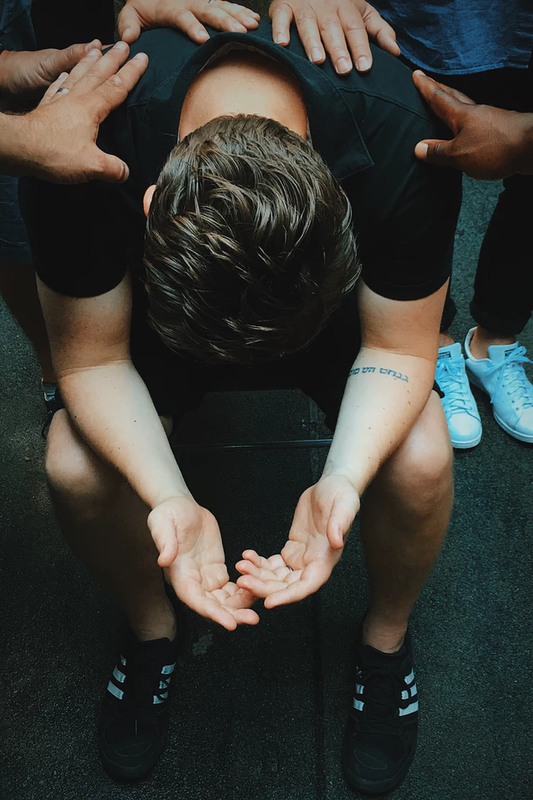 By combining a 12-step program with individual and group counseling sessions, clients can identify the roots of opioid addiction, learn healthy life strategies, and prepare themselves for a long life of sobriety and happiness. The second phase of residential opioid rehab, extended care, is one in which clients focus on practicing the strategies they’ve learned and begin to actively prepare for life after release from the program. Restrictions on contact with individuals outside the facility are loosened and clients are even given the opportunity to visit or travel with trusted friends and family off-site. During this time, clients look for work and housing to support themselves after treatment. A much less restrictive type of program than residential treatment, intensive outpatient (or IOP) treatment for opioid addiction is aimed at clients who do not need detox or have already gone through detox somewhere else. Clients in IOP programs are not asked to live on-site and typically stay with family or in a sober living facility. This type of opioid addiction treatment is also designed to be scheduled around existing obligations, allowing clients to continue working or managing other responsibilities while they get help. Intensive outpatient program clients at Yellowstone Recovery are required to have one individual and four group therapy sessions per week. As long as a client meets this requirement, he or she can continue to receive treatment while living and working on a normal schedule. Unlike intensive outpatient programs that can be entered by anyone who does not need detox, a standard outpatient treatment program is generally meant to be used as a sort of extended treatment option for those who have already completed a residential opioid rehab program. A client might choose this kind of program for additional support and therapy before leaving treatment. Outpatient clients at Yellowstone Recovery work with a sponsor in their 12-step program, have one individual therapy session every other week, and attend three group therapy sessions per week. Like those in IOP programs, standard outpatient clients are also allowed to live off-site with family or in sober living. Which Type of Opioid Addiction Treatment Is Best? When choosing a program type for opioid rehab, the primary deciding factor will be your current recovery status. If you are still actively using opioids and trapped in the cycle of addiction, the intensive nature of residential treatment with detox is the best option. If you don’t need detox and want to be able to fit treatment into your everyday life, intensive outpatient treatment is a good compromise. If you’ve recently completed a residential program (or will be completing one soon), you might choose outpatient treatment to bolster your recovery. If you need help to determine which kind of program is the best fit for your situation, the experts at Yellowstone Recovery can help you explore your options. Regardless of the specific opioid drug being used, the intense symptoms of dependency and withdrawal can be incredibly difficult to go through without appropriate medical supervision and care. In order to prevent major health risks and reduce the discomfort that opioid withdrawals can create during the detox period, it is common for facility medical staff to provide some form of medication. In the case of opioid detox, medication use tends to focus on slowly weaning the client off of the drugs and controlling potentially dangerous symptoms. A number of different prescription medications may be used to help taper off a person’s opioid use and prevent relapse, such as Buprenorphine, Suboxone, and Naltrexone. Other commonly used medications during detox include anti-depressants and anti-convulsants. Before the therapeutic work of rehab can begin, addicted individuals first need to be detoxed completely from opioid drugs. Depending on the type of drug, the duration of its effects, and the person’s usual dosage amount, this can take anywhere from a few days to several weeks. All detoxing clients are watched and cared for by medical staff to make sure the experience is as safe and comfortable as possible. Residential clients are typically subjected to a blackout period with regard to contact with anyone outside the treatment center. By preventing them from leaving the premises or talking to people outside the facility, the staff protects clients from potential temptations, outside influences, or negative emotional triggers that might damage their chances of successful recovery early on. This stage of the process is where most of the recovery work takes place. Clients spend the bulk of their time in rehab working in group and individual therapy sessions with professional addiction counselors to identify and address the issues surrounding their addiction. Individuals typically also participate in a 12-step program during this time to learn additional strategies for sobriety and build relationships with supportive peers. The process of opioid addiction rehab sometimes includes time in a sober living facility. A client may reside in sober living while working through an intensive outpatient or outpatient program, or choose to move into sober living after treatment as part of a long-term transition plan. 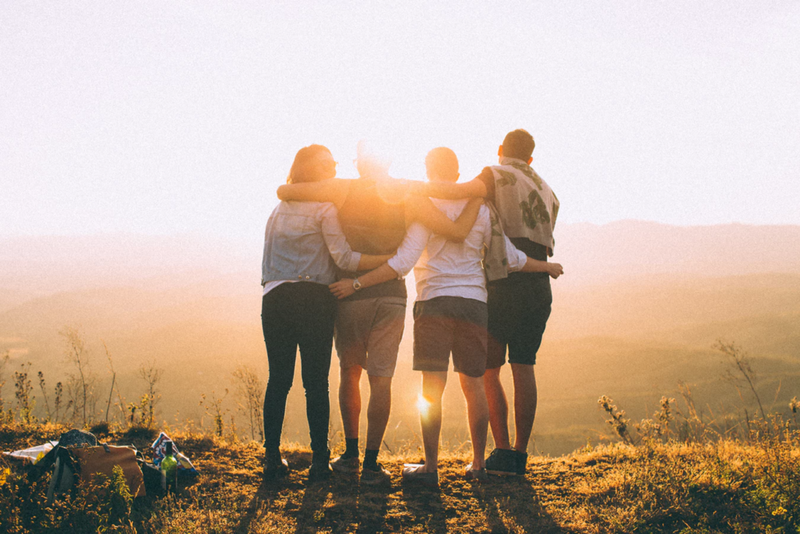 In sober living, individuals receive the support of others in recovery in a safe environment free of substance use and potential relapse triggers. When it’s time to transition back into everyday life after treatment, it’s important that rehab facilities don’t just cut clients off. Successful rehab programs generally offer some form of aftercare to provide ongoing support and prevent relapse. 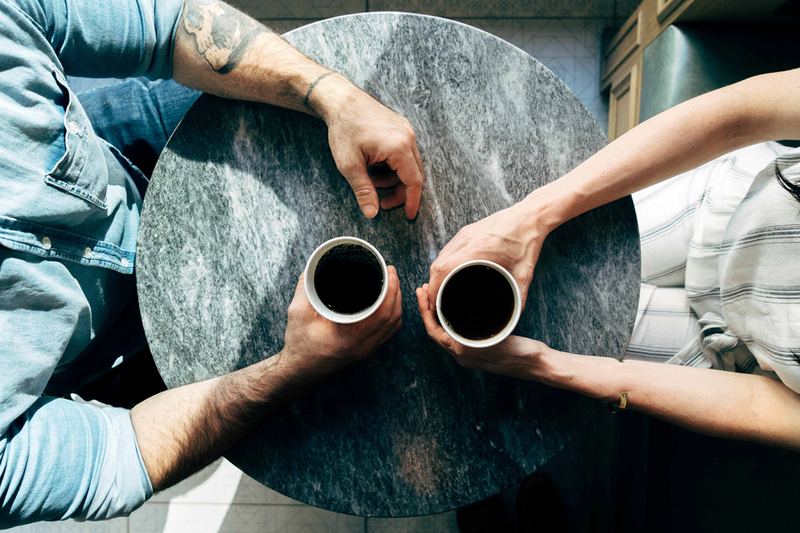 Aftercare may include things like connecting clients to employers, informing them of upcoming group meetings, and providing opportunities for ongoing counseling. Although your success in recovery will be strongly driven by your willingness to do important emotional work and develop healthy new life skills, you can’t discount the impact that the quality of a particular facility can have on your experience. If you base your choice of treatment center purely on things like cost and distance, you aren’t focusing on what you really need to make meaningful change. Whether you’ve been addicted to heroin for years or have only recently realized that you have a problem with pain pills, the recovery specialists at Yellowstone Recovery can help you break free from your addiction and regain control of your life. Escape to the beautiful southern California coast, focus on yourself, and get the help you really deserve in one of our residential, outpatient or intensive outpatient programs. If you’re ready to join the thousands of men and women who have found freedom at Yellowstone Recovery over the last two decades, call us today at (888) 418-4188.